Photograph by Ian Gillett, used with permission. 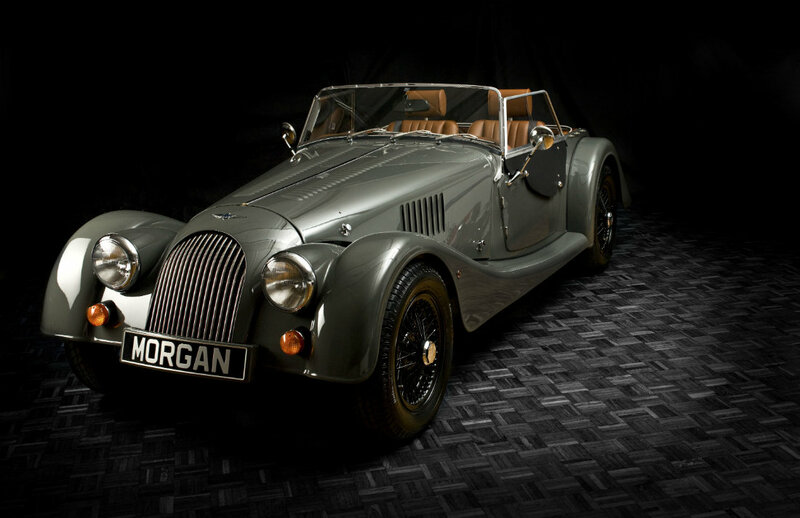 It is a good idea to have a chat with some current Morgan racers or specialists to find out the best entry level car for you. If you need advice on preparing your car for racing and what is involved there are plenty of people in our race series who can advise you. Contact our Series Co-ordinator, Kate Orebi Gann and she will point you in the right direction, depending on your geographical location. If you are excited by the idea of racing, but have not been on a track before, you could have a taster by taking part in a track day. 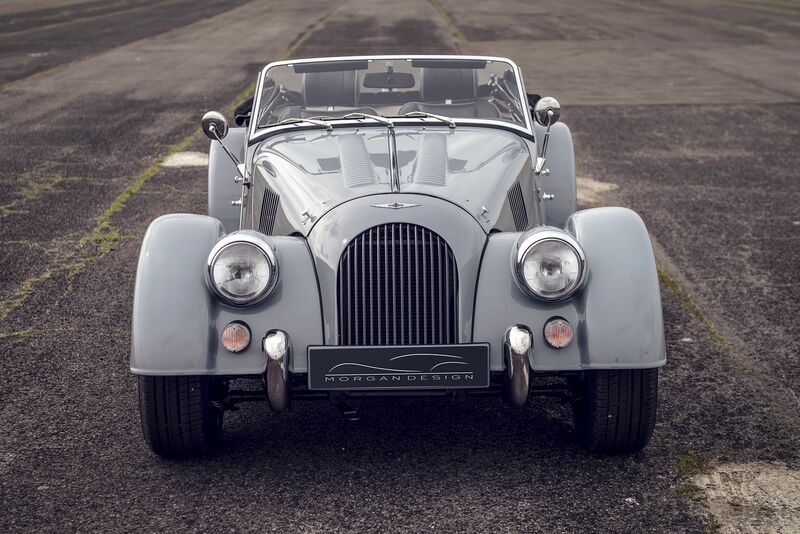 The Morgan Sports Car Club track day at Mallory Park provides a good opportunity to try your car out on the track in an informal way. The event is usually over-subscribed so if you are a member of the club you are advised to get your name down early. Details are on the club web site www.mscc.uk.com. 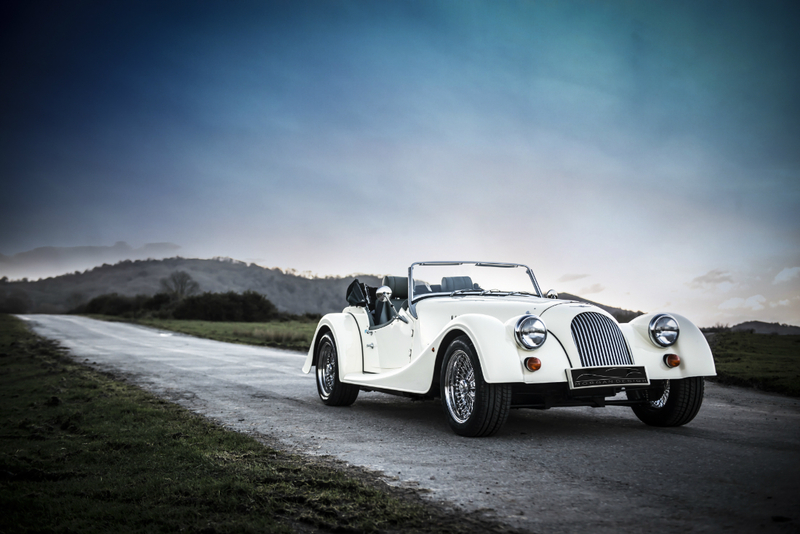 Track days offer you the chance to explore your car’s potential in a controlled environment. You could also try circuit driver tuition which will help you when you come to take your ARDS (Association of Racing Driving Schools) course which you will have to complete to obtain your race licence. An internet search will provide plenty of ideas and opportunites for track days and tuition. The Go Racing Driver Pack includes the MSA Competitor’s Yearbook (the Blue Book) which contains technical rules and regulations and a list of ARDS schools; an ARDS VHS Video/DVD, which contains information on what is required on the ARDS test, and how to fill out the Novice application form. There is also a Silverstone DVD which promotes the Silverstone ARDS course. To order your pack on the internet go to www.msauk.org, click Getting Started and then go to Novice Race Driver Pack MSA or click here. If you prefer you can write to the MSA at Motor Sports House, Riverside Park, Colnbrook, SL3 0HG or telephone 01753 765000. The application form in the pack will include a medical form which your GP or another doctor has to complete. You will have to pay your GP a fee for this and it varies but is usually around £50-£75. Assuming that you pass the medical (including an eye-sight and colour blindness test) you must then book your ARDS course. The Association of Racing Driving Schools, which are situated at most of the race circuits in the UK, run one-day courses which include theory tests of your basic knowledge of motor sport (flag signals etc) and a practical test of your ability to drive safely around a circuit. The basic ARDS session typically consists of an initial briefing with an instructor showing you the circuit, braking points and lines in a classroom situation. This is followed by a driving session; first with an instructor driving, then you driving under instruction which is followed by your observed laps with no input from the instructor/examiner. Once you have completed this it is back into the classroom to take the written test. Choose from any of the schools in the Blue Book (listed under Race and Rally Schools in the green pages at the end of the book). It has been the experience of some new drivers that the Silverstone course does promote its other courses rather enthusiastically. We have heard varying reports of ARDS courses and you are advised to consult our Series Co-Ordinator for the latest thinking on the best ones. Costs vary too, so do some research and make sure you know what is on offer. Silverstone charged £350 in 2006 for a one-day course. Assuming that you pass your ARDS course, you can then apply to the MSA for your National B Race Licence for which you pay an additional fee. There is a very useful publication called the UK Circuit Guide. It contains general information about all UK circuits including how to get there, where to stay and maps of the circuits with advice on the best lines through the corners. A good investment for the complete novice and a handy book of reference for everyone. 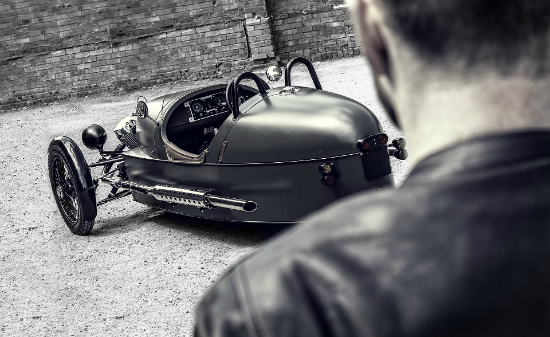 The first step is to talk to someone who is already racing a Morgan or who specialises in preparing them for racing. 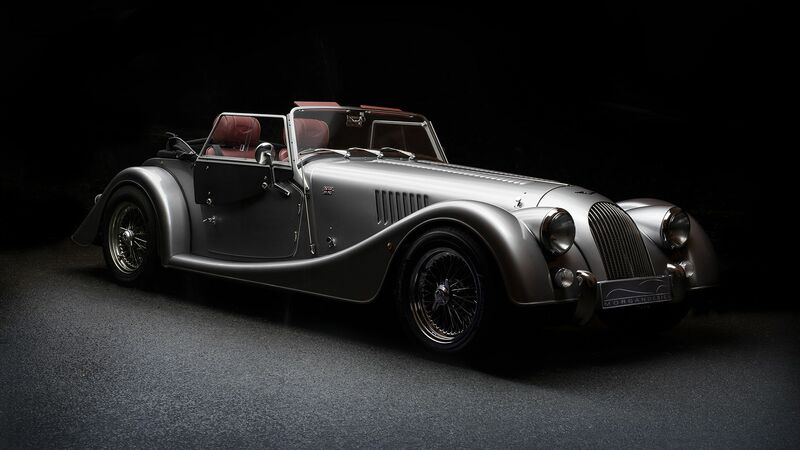 There are plenty of specialists around and now that you have joined the Morgan Sports Car Club you will find that they all advertise in the club monthly magazine Miscellany. If you wish to make contact with other racers you can either ask our Series Co-ordinator for contact information, have a look on Mogsport for information about other drivers or ask in the forum there. The transponder costs about £200 for a direct powered type (AMB), and can be bought from many places on the internet – or the rechargeable type can normally be hired on the day at the meeting for about £25. All of these are strictly regulated by the MSA and it is imperative that you fit the latest and best possible equipment to your car. You must wear approved clothing including crash helmet and fireproof overalls, and it is advisable also to wear fireproof gloves, balaclava, socks, underwear and shoes. When buying any equipment make sure that you know the latest regulations as some items have a limited life. Bear in mind that the standards for these are reviewed each year so it is probably advisable to wait until you have your copy of the current MSA Competitors’ Yearbook (the Blue Book) before committing to the expense. This also ensures that you are not sold something which is not suitable for car racing – helmets are a prime example. This article was written by Mary Lindsay for the Morgan Challenge race series.